The Teams Meeting button is missing in Outlook for Mac. *Office 365 mailboxes require REST calendar sync. 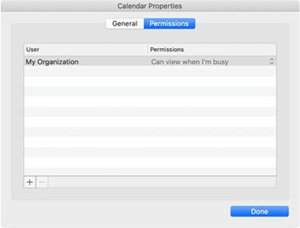 REST calendar sync is slowly being rolled out into Production. An "Outlook restart required" dialog will appear when your calendar sync is about to be upgraded to REST. Click the Restart Outlook button to upgrade. For more information on REST calendar sync, refer to Calendar Sharing in Office 365. Go to the More Information section in this article to find out if your account is using REST sync. To get the latest update, follow the steps in Update Office for Mac automatically.